Well, now at the EIB as “Microfinance Impact Investment Officer”, evidently I am very keen to learn what other investors or funders mean when they say “impact investing” of “impact financing”. In my layman understanding it is about generating – a part from a financial return – also a socio-demographic, environmental impact. 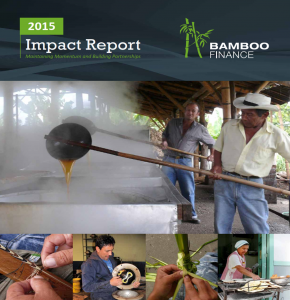 Bamboo, the equity investor, recently launched its impact report “Maintaining Momentum and Building Partnerships“.So, is Bamboo generating an additional impact a part from its financial one? 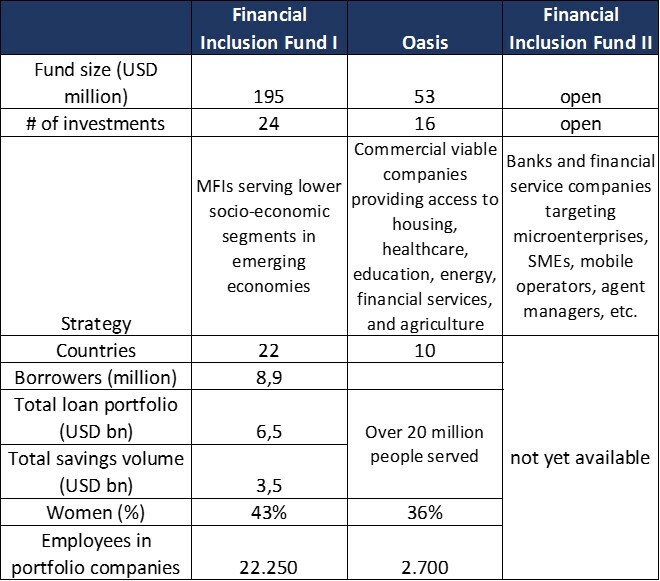 Considering the table below, with regards to access to finance (i.e., the BFIF I), I think we can say yes. T heir portfolio companies reach almost 9 million people with loans and savings. Financial inclusion is definitely one area in which Bamboo’s can generate impact. However we do not know how well clients are served, if the products are adapted to clients’ needs, etc. I always thought that the fact that clients come back for a second or third loan is already enough proof that the product is demand-driven. Well, it is not that easy. What if clients do not have a choice since there is no other provide who would serve them. They are stuck with the institution, but the institution is therefore still not socially responsible. Unfortunately the picture is not so clear with regards to the Oasis fund. Here profiles of each of the 16 portfolio companies gives detail about e.g., people reached with solar off-grid solutions, houses built (for a housing construction company), or number of student loans provided, etc. 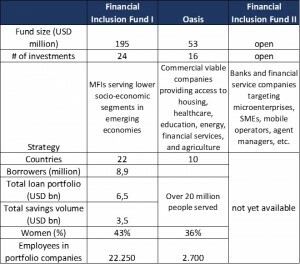 Unfortunately these results are difficult to aggregate, but I guess this is the standard challenge with impact funds: Impact indicators are difficult to be aggregated over time. Savings products are not sufficiently well understood. More efforts need to be done to clarify the savings products, and better communicate the benefits and the products’ conditions (many customers were not aware about replenishment and withdrawing options, a significant percentage in both institutions did not know the savings accounts’ interest rate). While savings motivations are often unclear, most people actually use savings for business purpose. Current savings products in the markets are too diverse. Building trust in the financial system is paramount. Customers are distrust about banks and the safety of their deposits. This lack of trust is historically grounded on banks having gone bankrupt in the past with customers losing their savings. In one of the institutions surveyed, 51% of customers prefer to save by keeping money at home, 73% of non-customers keep money at home. This is definitely a worthwhile read, and definitely a good example for other investors. I assume that once we start seeing more and more examples on measuring impact by many of the microfinance and other investors, we will slowly but steady get better at talking and reporting about their impact. 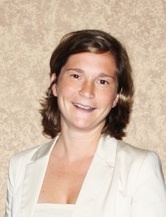 This entry was posted in Allgemein and tagged impact investing, investment funds, MIVs, social performance. Bookmark the permalink.